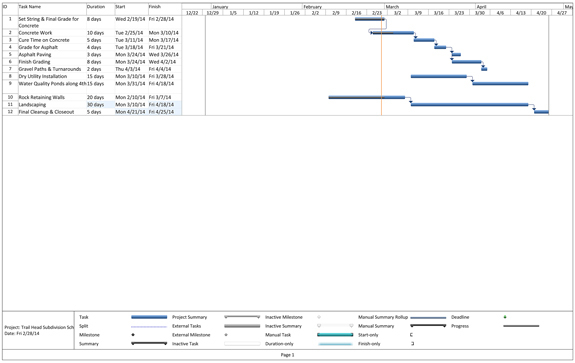 The Trailhead Subdivision Schedule, a chart which illustrates the site construction timeline, is available here – click the image above for a larger PDF version. 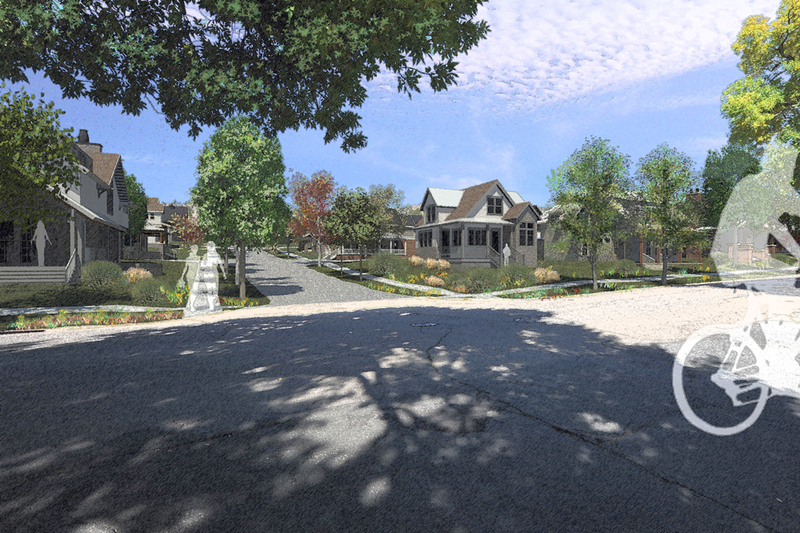 The Trailhead Team is working hard to make this process as seamless and unobtrusive as possible for the neighborhood and surrounding community. Thank you for your patience. 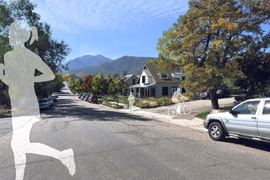 On November 1, 2012, Moonbeam and Surround Architecture presented the Trailhead project plans, imagery, and documentation for consideration by the City of Boulder Planning Board. 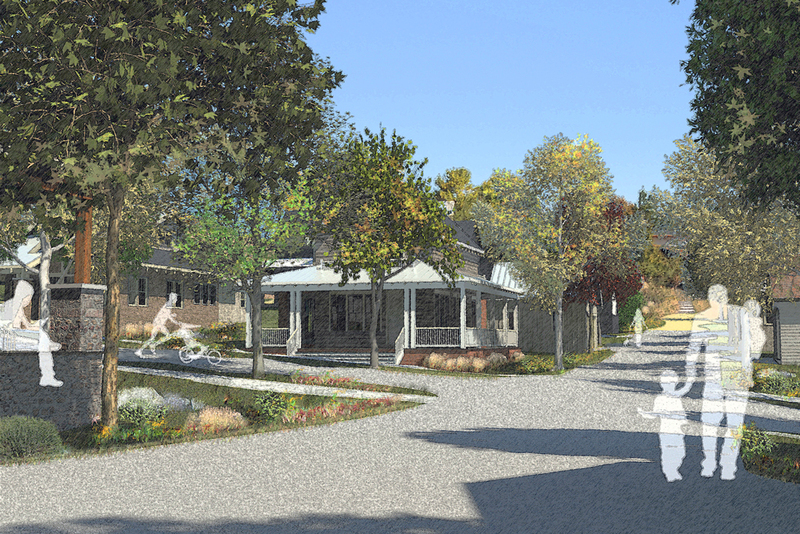 After a full and open discussion involving neighbors, the Moonbeam and Surround team, and the Planning Board members, we are pleased and excited to announce that the Board unanimously approved the project. 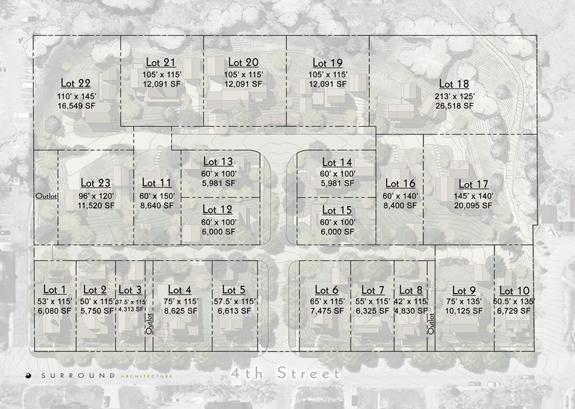 Conditions of approval include a technical document review, compliance with the design guidelines ( previously featured on this blog: Large File 9MB ), and a development / phasing plan. 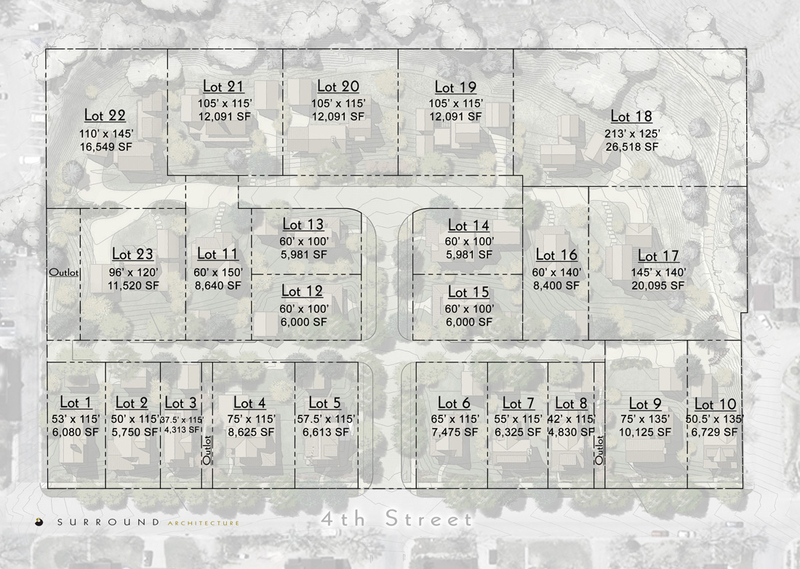 See the full details and conditions in the City of Boulder Planning Board Notice of Deposition for November 1, 2012. Click here to see the full document. 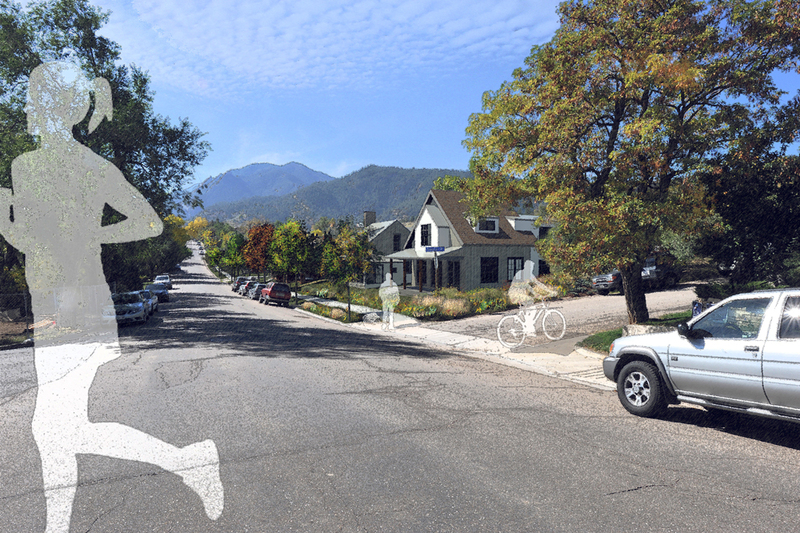 Trailhead, our proposal for 2641 4th Street, will be up for public hearing and consideration at the upcoming City of Boulder Planning Board Meeting on Thursday, November 1st. It will be item number two (of two) currently on the agenda of public hearing items. 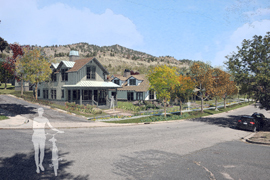 The meeting will commence at the West Boulder Senior Center, 909 Arapahoe Avenue Boulder, Colorado, at 5 PM. Click here to visit the City of Boulder website with specific and official details (scroll down upon visiting link for Nov. 1 details). We hope to see you there! After another successful Community Meeting on May 22, Moonbeam Boulder and Surround Architecture formally submitted a Site Review package to the City of Boulder on Monday, June 4, 2012. Thank you to all who attended (and to those who communicated their ideas and thoughts via alternate means) for your input, your contribution to the conversation, and for your interest in the 2641 4th Street project. Check out the latest plans and guidelines: Click here to see several of the submitted documents and graphic packages. It’s that time again – mark your calendars! 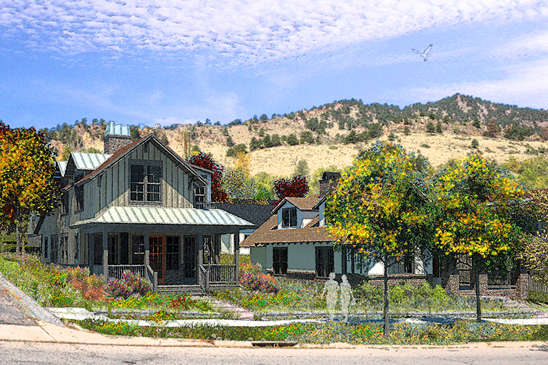 Please join the Moonbeam Boulder team for an informal gathering at the Boulder Museum of Contemporary Art – BMoCA – on Tuesday May 22 at 5:30 PM to 7:00 PM. We will be sharing the revised plans and images created in response to community input and the Concept Review submittal feedback. 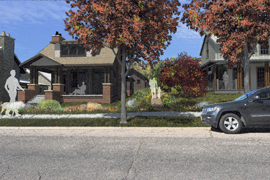 The Concept Plan proposal for 2641 4th Street by Moonbeam Boulder and Surround Architecture will be up for public discussion at the upcoming City of Boulder Planning Board Meeting on Thursday, March 15. 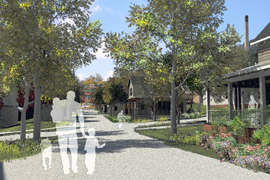 The Concept Plan will be item number one (of two) on the agenda. 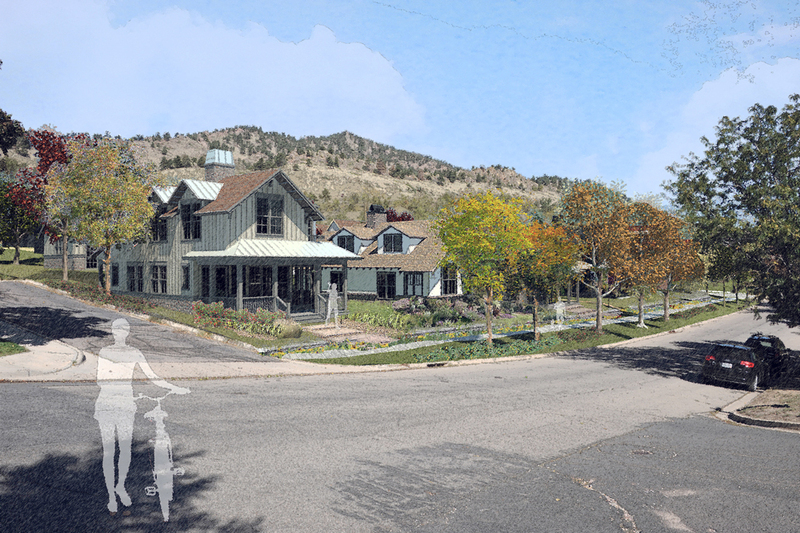 The meeting will commence at Council Chambers at 1777 Broadway in Boulder, Colorado, at 6 PM. 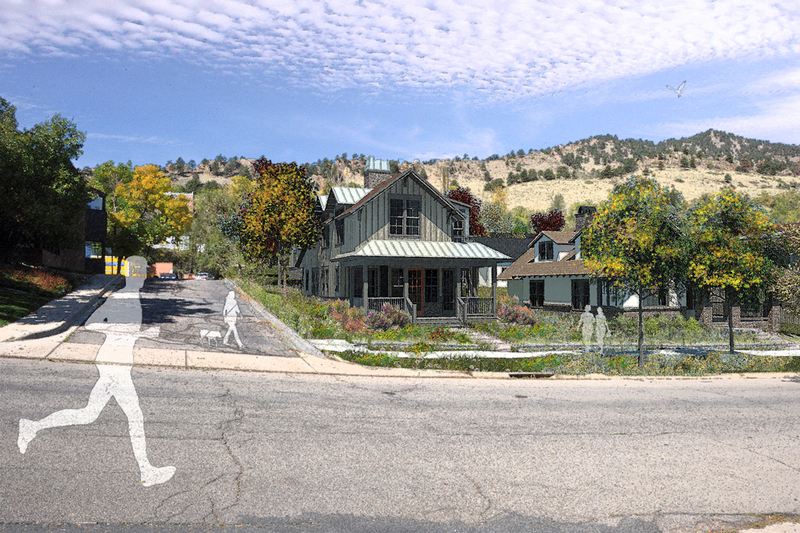 Click here to visit the City of Boulder website with specific and official details. We hope to see you there!